Who me? 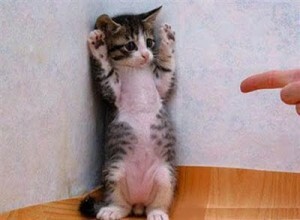 I didn’t do it! Have you ever met a perfect person who has never made a mistake? How about a perfect parent or a perfect family? I don’t think so. We all make mistakes and hopefully grow and learn from each one. Every failure becomes a significant stepping-stone for huge growth leaps in life if that is your worldview and you allow it to happen. But, being accountable is difficult for a fragile self-esteem. For the narcissist, who has not developed a solid sense of self, and is emotionally stuck at a six-year old level, confrontation does not work well. In fact, when confronted, it is typical to see a six-year old temper tantrum that we call narcissistic rage.